On September 1, PESA voiced its strong support for investment protections, including a robust investor-state dispute settlement (ISDS) mechanism in a modernized North American Free Trade Agreement (NAFTA) via letter to Ambassador Robert Lighthizer and other key members of the Trump Administration. Round two of NAFTA negotiations closed September 5, and the U.S. has yet to take a formal position on ISDS. The Trump Administration has expressed concern that ISDS could infringe on U.S. sovereignty. In its letter to Ambassador Lighthizer, PESA stressed that for more than two decades ISDS has achieved a balance between protecting U.S. investors abroad and maintaining government sovereignty. The three countries are expected to begin addressing NAFTA’s complex issues, like ISDS, when they meet for the third round of negotiations in Ottawa on September 23. 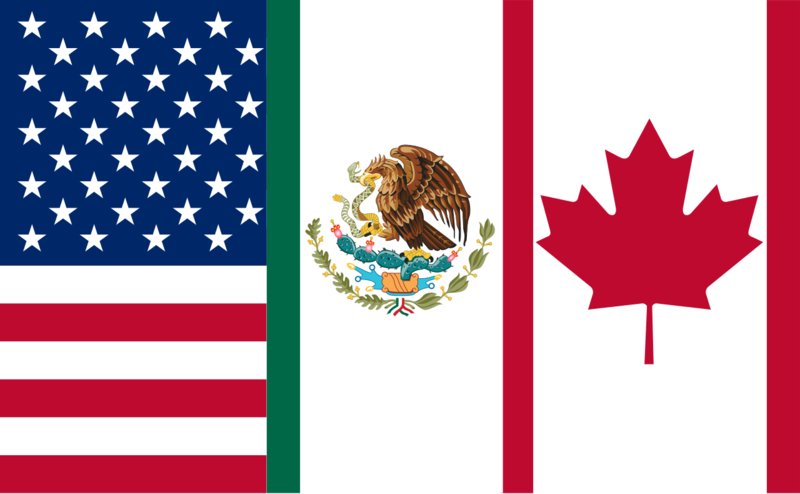 PESA will continue to provide feedback on NAFTA modernization through the International Trade Policy Subcommittee and Mexico Task Force. For questions or additional insight, please contact PESA Senior Director of Public Policy Jean Gould.